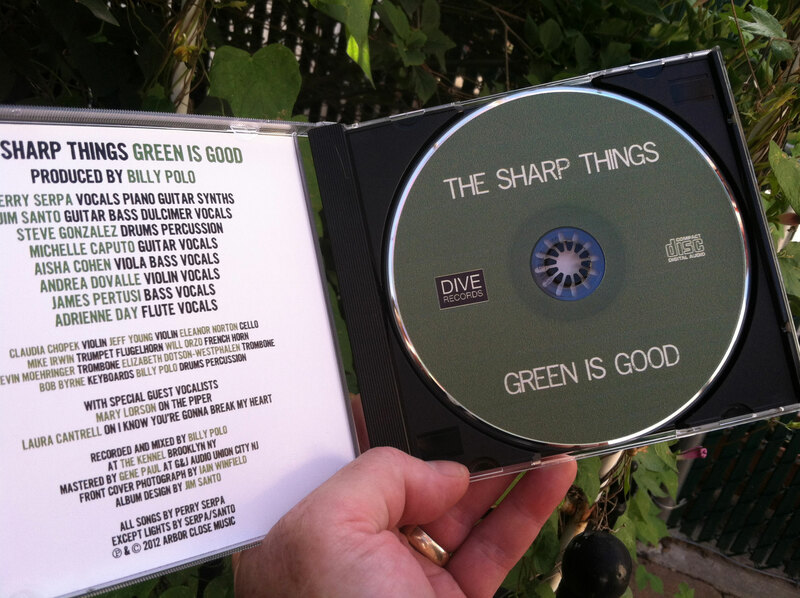 Green Is Good CDs have arrived! 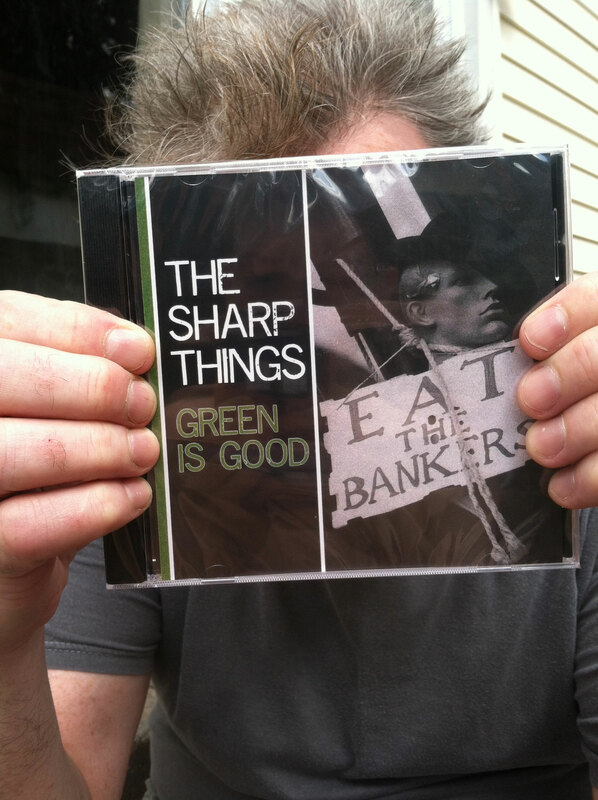 We pressed these up for backers of our Kickstarter campaign, but there will be a very limited quantity for sale on Bandcamp and (if there are any left) at our big comeback show September 26 at Galapagos Art Space. Another good reason to get your tickets now!